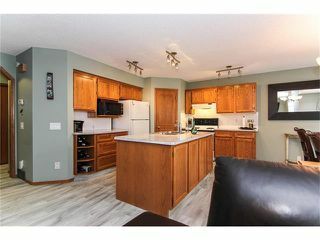 Inner city living in Riverbend! 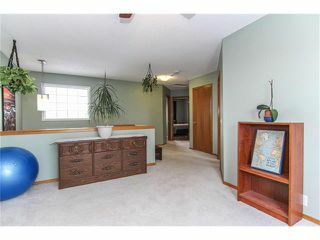 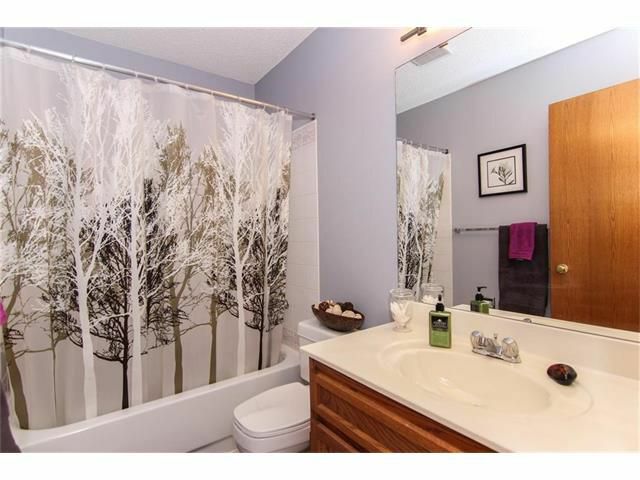 Very open & bright floorplan w/XL windows letting in plenty of natural sunlight. 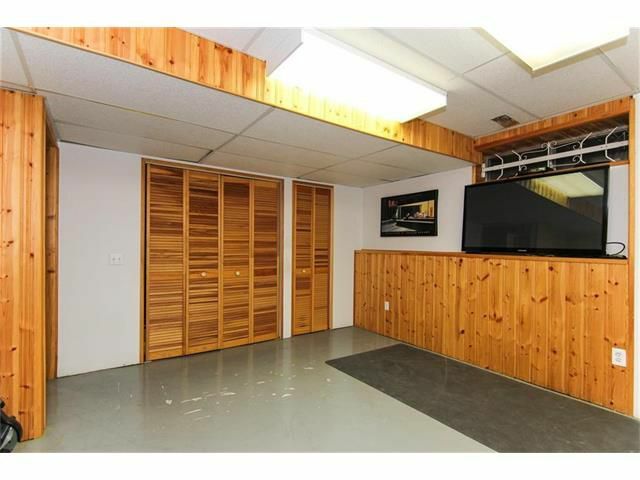 Recent improvements incl entire flooring upgrade on main level, custom garage built-in shelving & storage, new roof (2014). 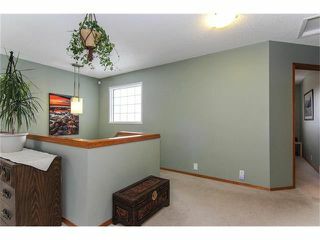 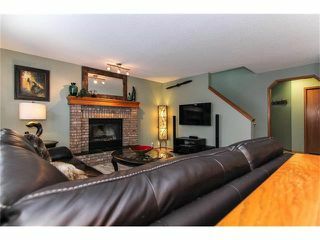 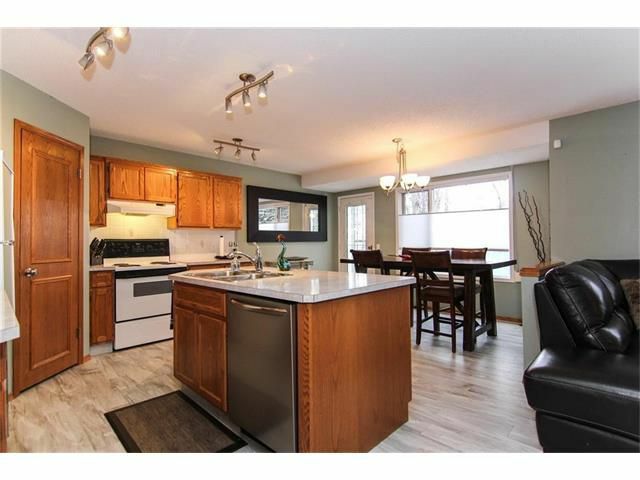 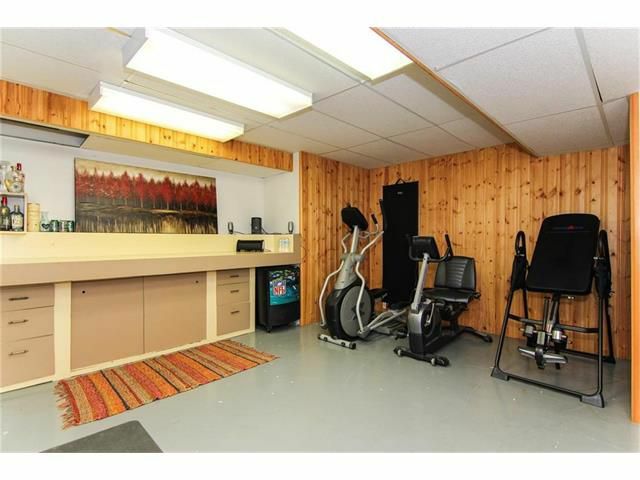 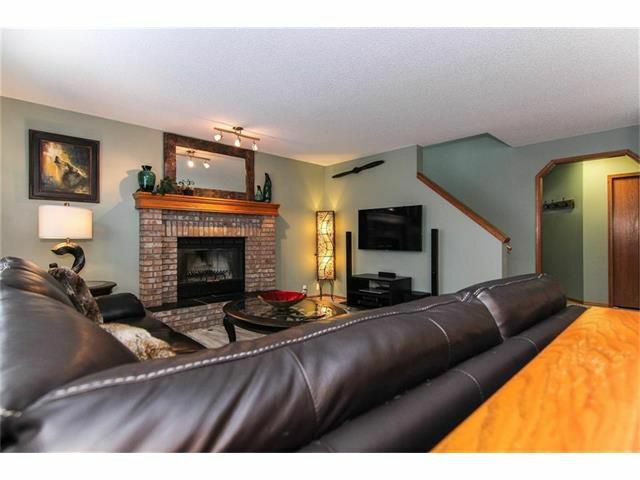 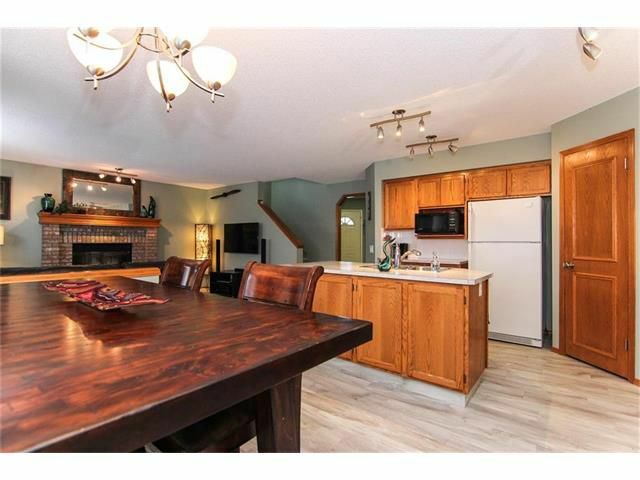 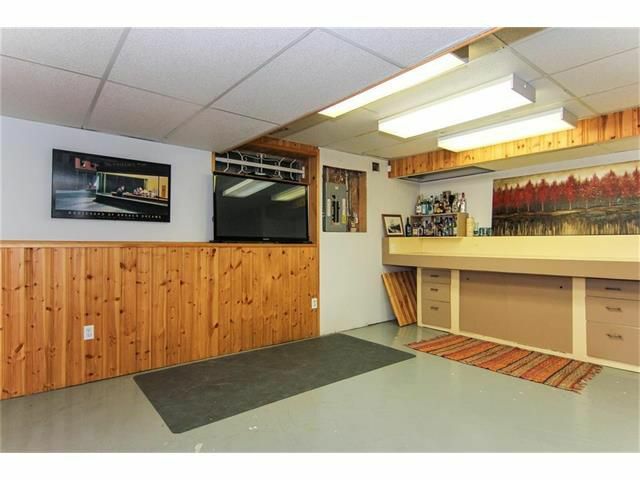 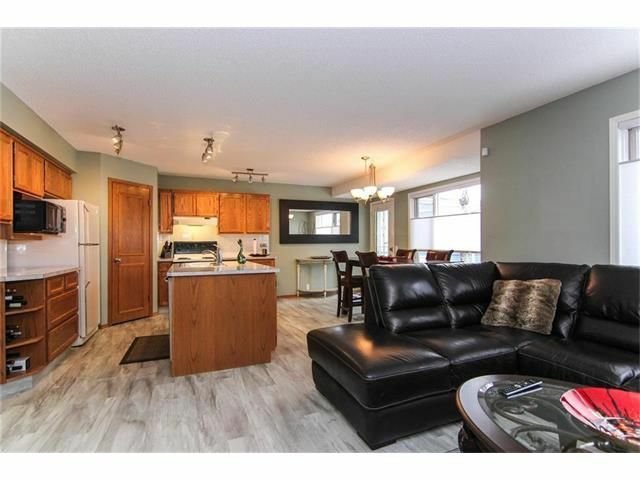 Over 1600 sf living space + extra undeveloped basement! 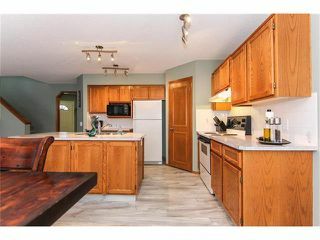 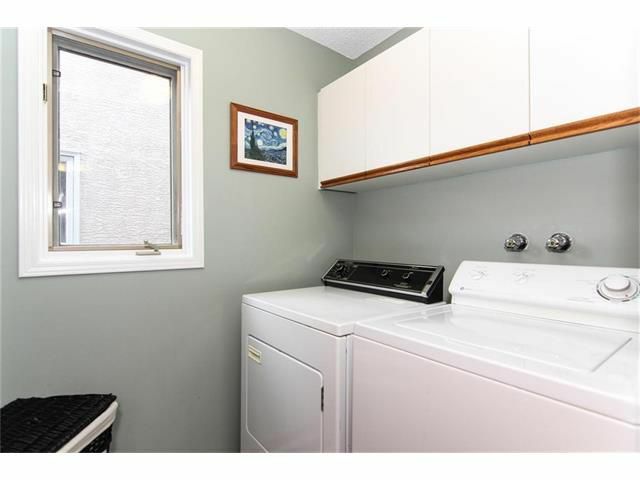 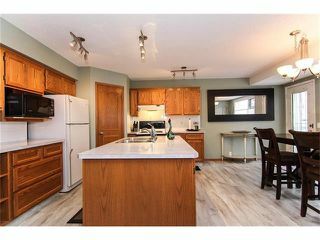 Kitchen is spacious w/large centre island & corner pantry, huge eating nook, cozy living room brick gas FP, 2 pc powder room & main floor laundry. 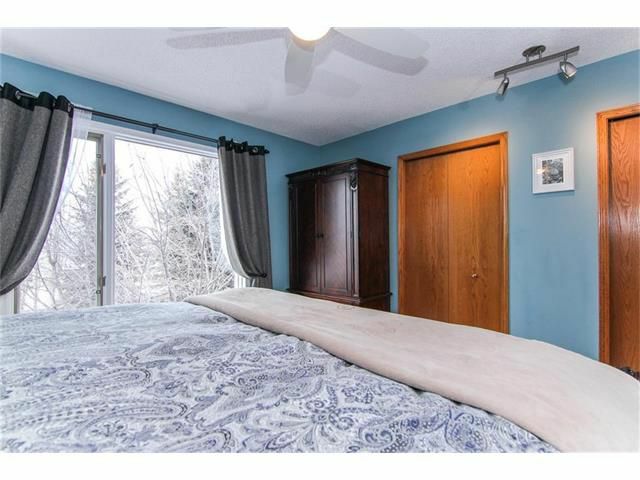 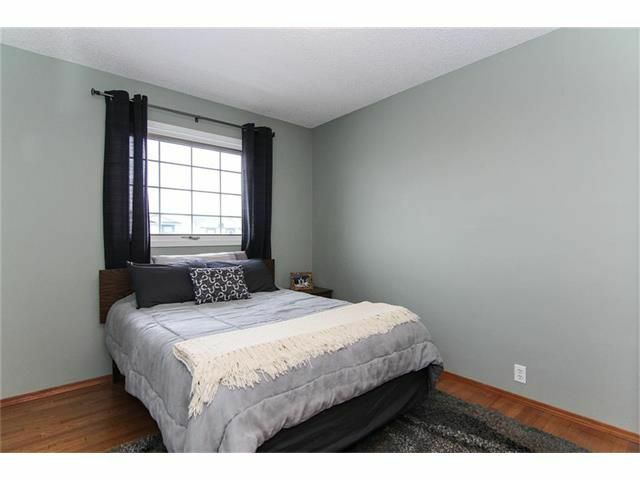 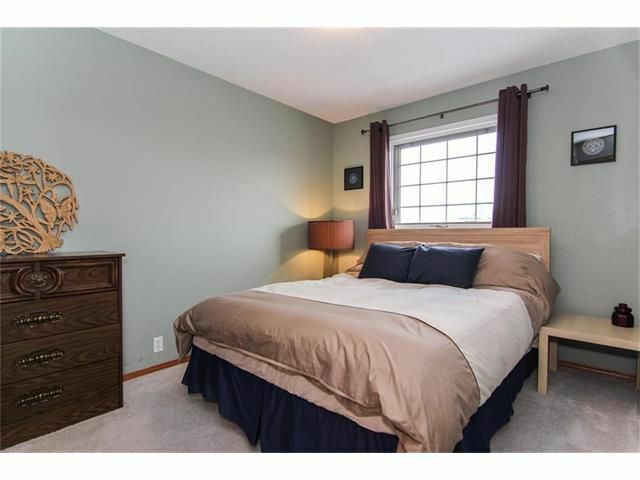 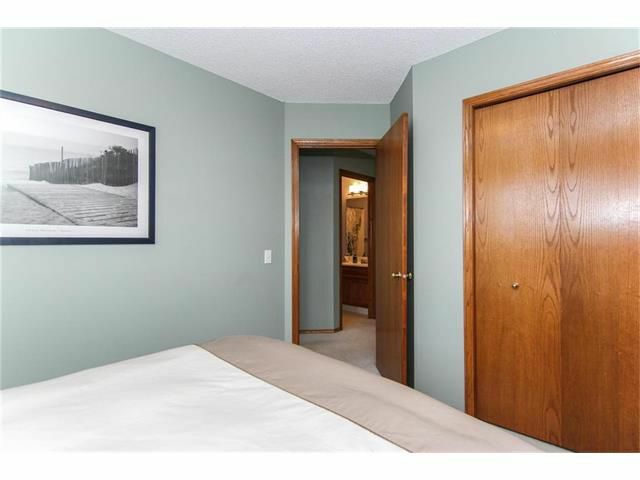 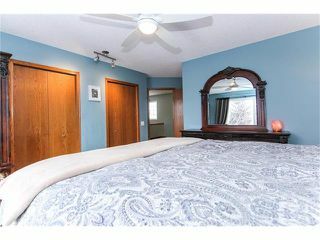 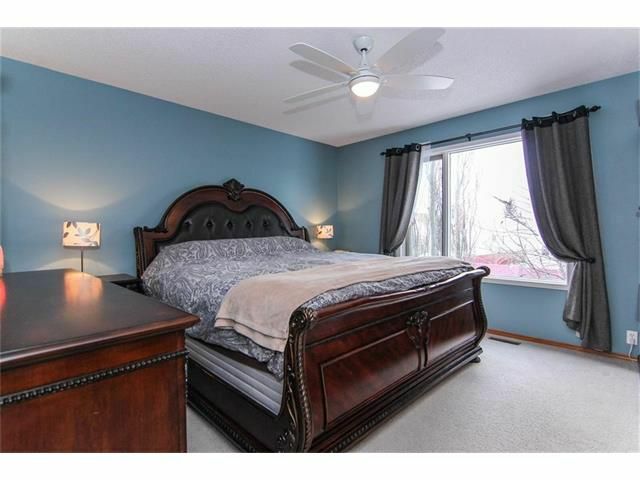 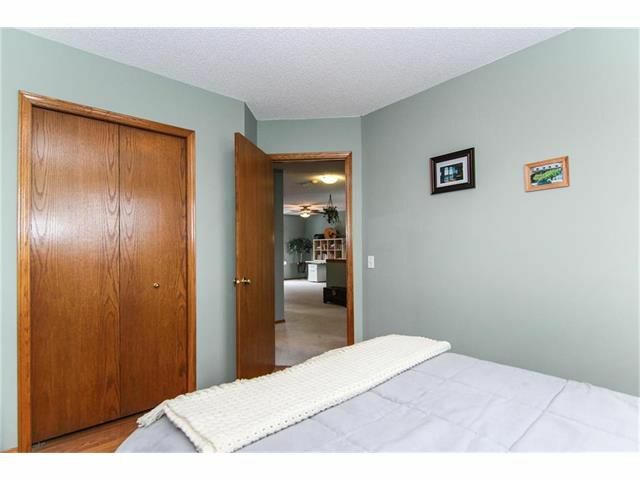 Three good sized bedrooms up incl master w/4 pc ensuite & large closet. 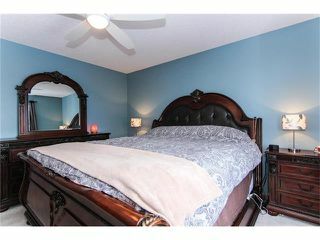 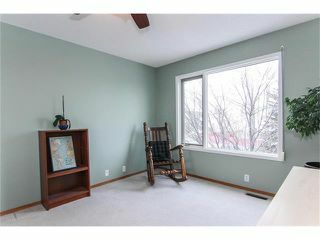 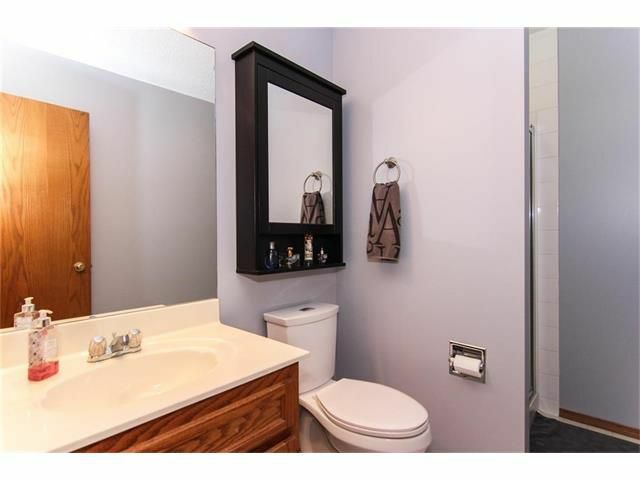 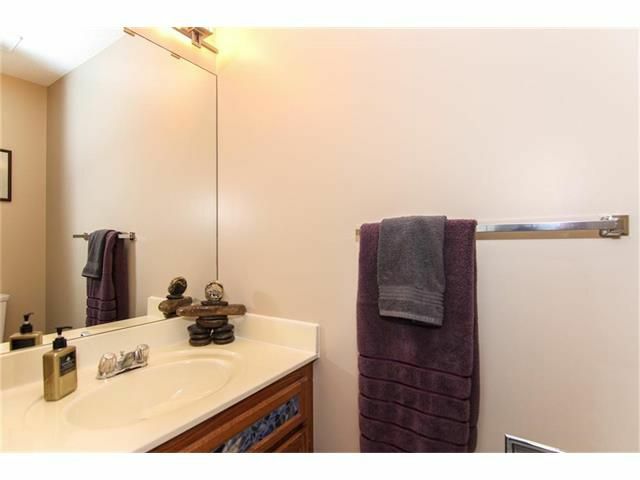 Rare upstairs bonus room & 4 pc bath. 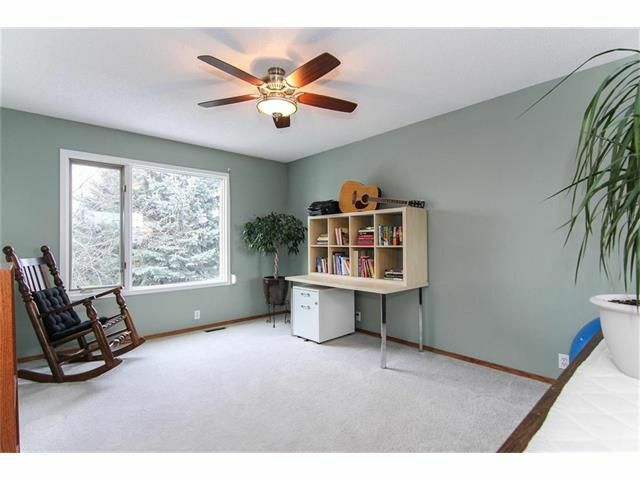 Home is equipped w/central air & built-in vacuum system. 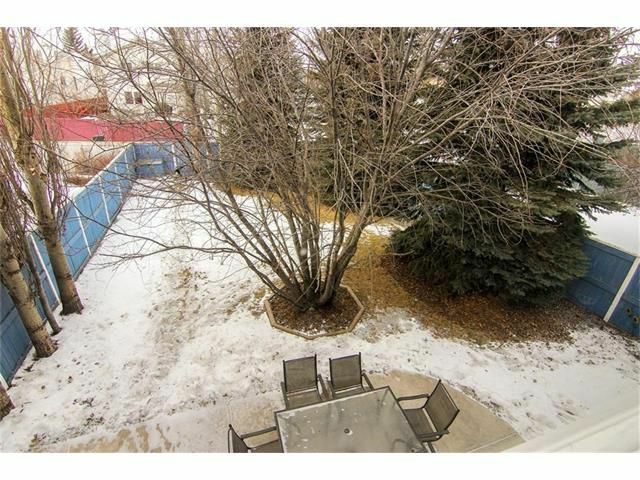 Landscaped private west facing backyard w/mature trees & patio, paved lane. 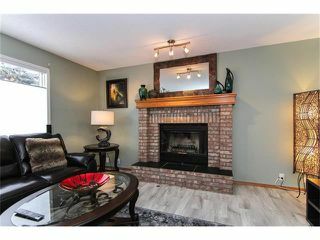 Seller absolutely loves the location! 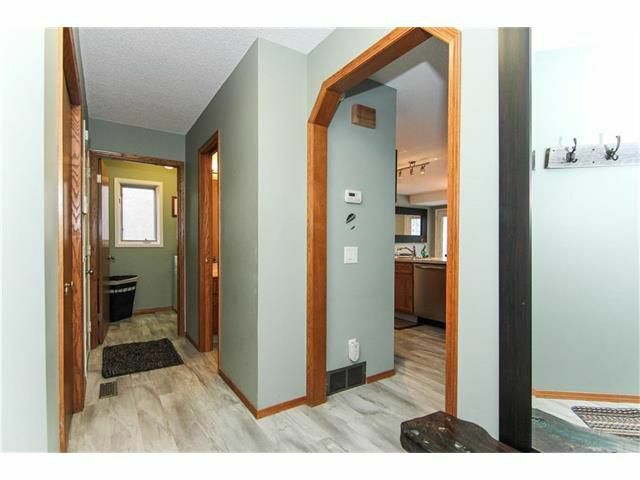 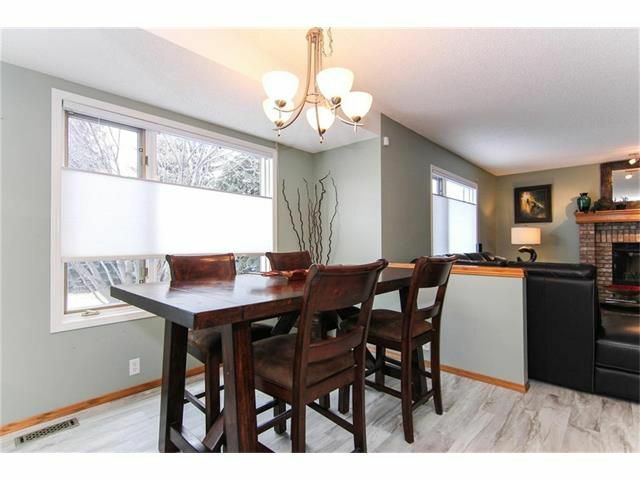 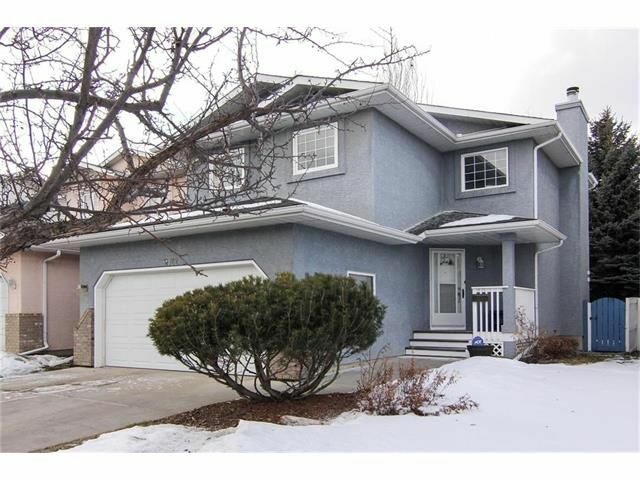 Easy commute to DT via transit or car, close to schools. Stay active at Carburn park, Bow River pathways, Southland Leisure, Maple Ridge Golf Course. Like shopping? 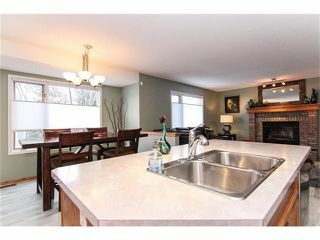 Quick drive to Deerfoot Meadows & Southcentre, Quarry Park/Riverbend Plaza. 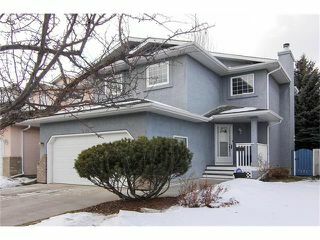 Great neighbours in this quiet family oriented community.